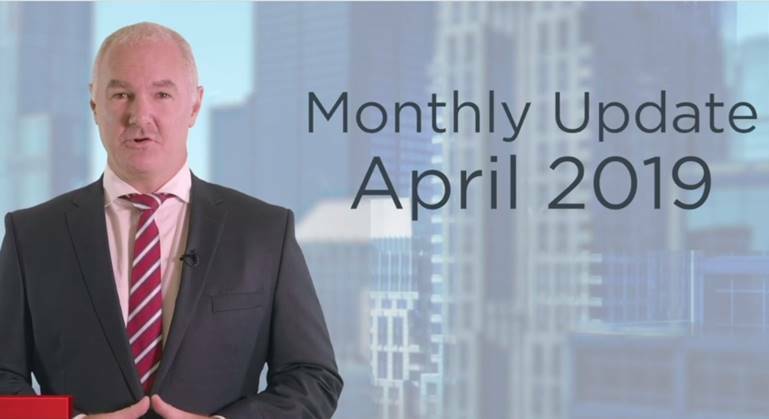 This year’s spring property selling market in Sydney began at a relatively slow pace in its first weekend mainly because of unfavourable weather conditions but things are about to change, according to real estate firm Raine & Horne. Raine & Horne Executive Chairman Angus Raine explained in a disclosure. 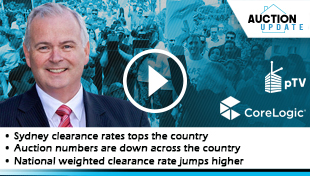 “We have seen reports of auction clearance rates falling below 60% in Sydney. However, the fact is that it’s been an unseasonably cold start to September with weather conditions more keeping with July,” he said. “Yet days are likely to be warmer than average for many parts of Australia, according to the Bureau of Meteorology with temperatures in the mid-20s expected in Sydney as we mover deeper into spring. Following this train of thought, it was reported that, because of foreseen warmer weather, more Inner West owners are anticipated to sell their properties between now and November. 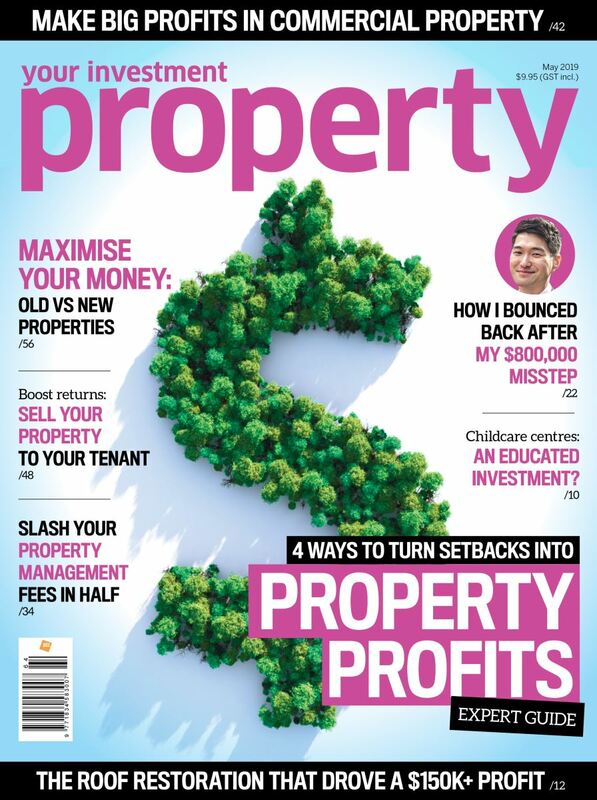 Paul Pettenon, Principal of Raine & Horne Concord, further noted that owners are ready to gauge the developments in the market and price their properties accordingly. Nevertheless, it was observed that high-end homes in the Inner West priced about $1.5 million are still in high demand. Another good piece of news? The auction market was perceived to be positively performing. “Auction clearance rates in Concord and surrounding suburbs have stabilised, which is a good sign for the local property market as it heads into September, “said Pettenon. 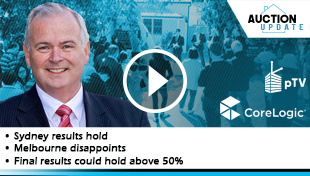 Assessing the Western Sydney market, Chris Hart, Principal Raine & Horne Fairfield, relayed that Properties priced between $600,000-$800,000 in the areas’ suburbs, namely Fairfield, Fairfield Heights, Yennora and Canley Vale will be highly sought-after this spring. “We expect that ongoing low-interest rates along with the prospect of decent long-term capital growth and yields of 5% will encourage first home buyers and investors to jostle for entry-level real estate in the Fairfield area this Spring,” Hart said. In addition, real estate prices in Western Sydney are also expected to improve, thanks to Fairfield’s proximity to the long-term employment and business opportunities that will spring from the second Sydney Airport at Badgery’s Creek. Finally, Raine & Horne confirmed the investment opportunities could be found in Upper North Shore. The region was recorded to remain on the buyer’s radar through the help of suburbs such as Hornsby, Mount Colah and Mount Kuring Gai, according to Chris Hopkins, Principal of Raine & Horne Hornby. However, this ideal outlook came with a caution relating to high values. 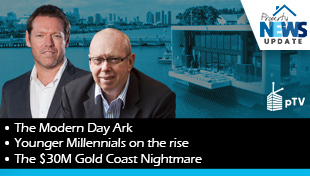 “Some buyers might need the bank of mum and dad to help them secure a property in this price bracket, but it’s great opportunity to buy into the prestigious North Shore market,” Hopkins quipped.